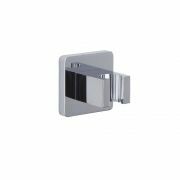 Add the perfect finishing touches to your shower with this outlet elbow and integrated handset holder. 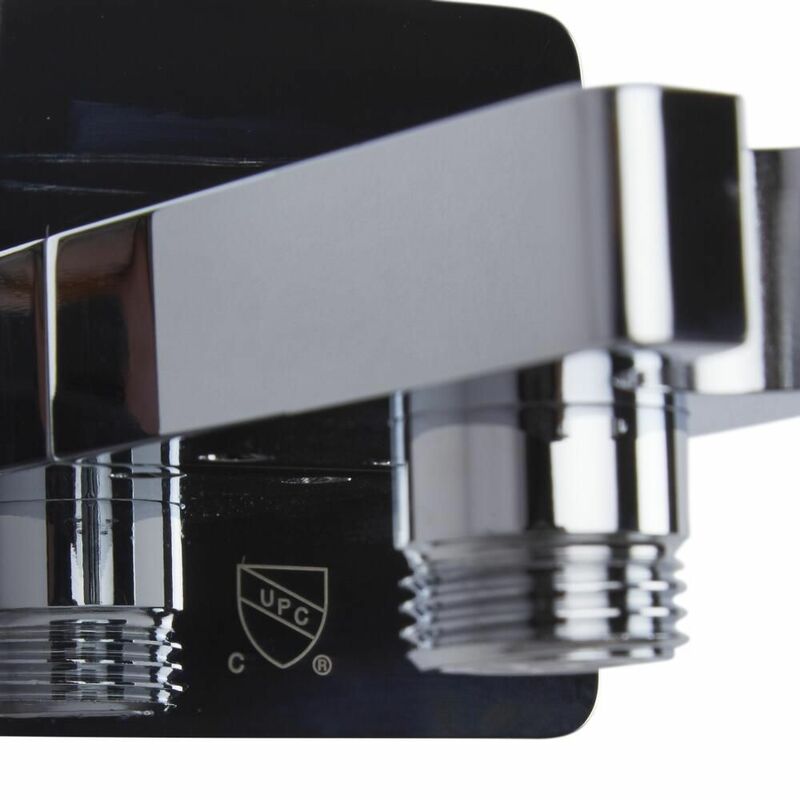 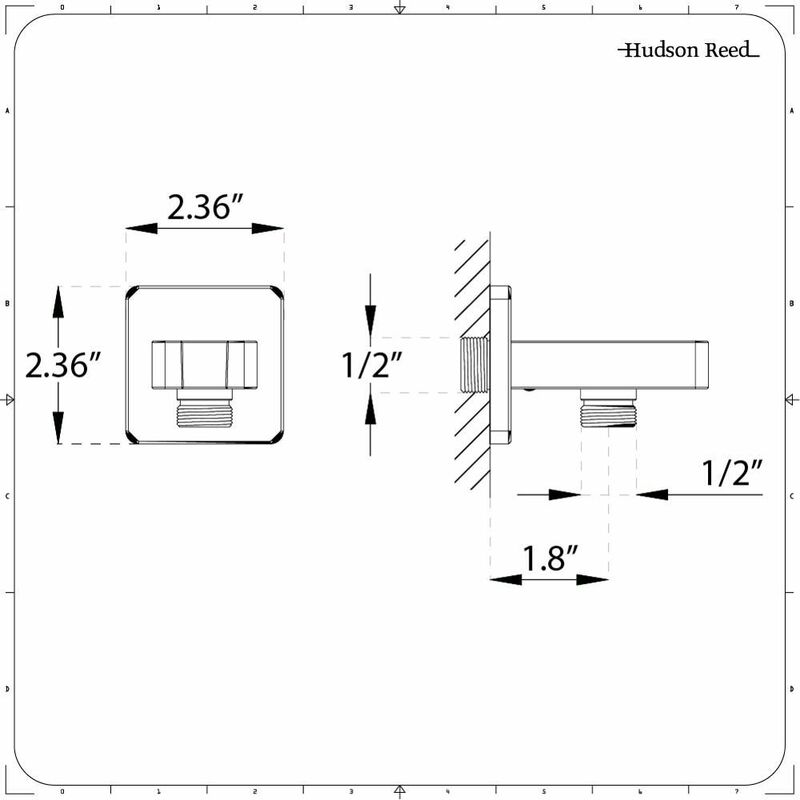 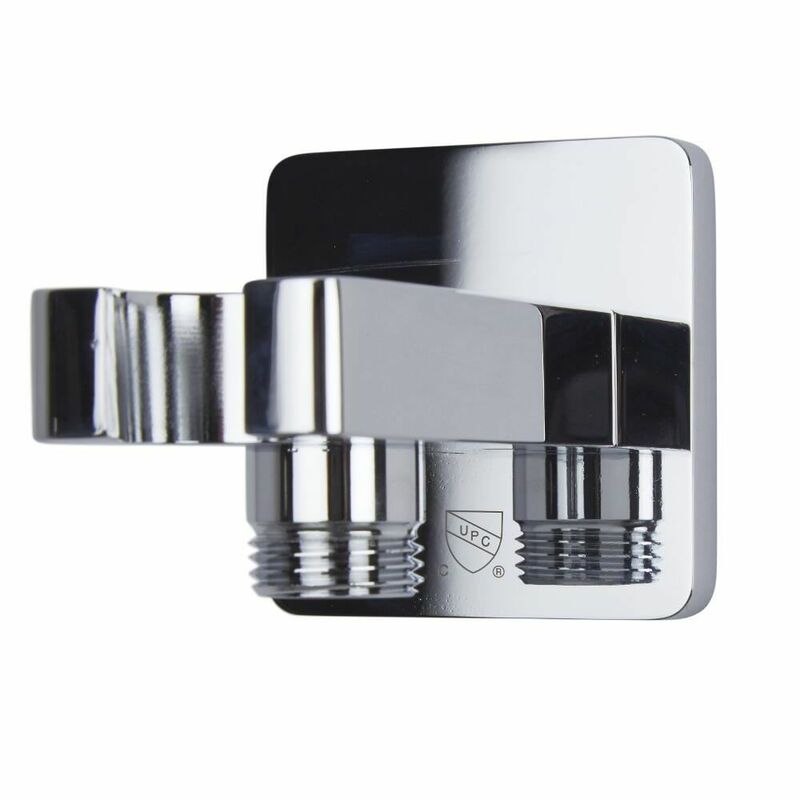 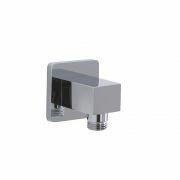 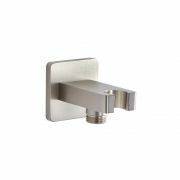 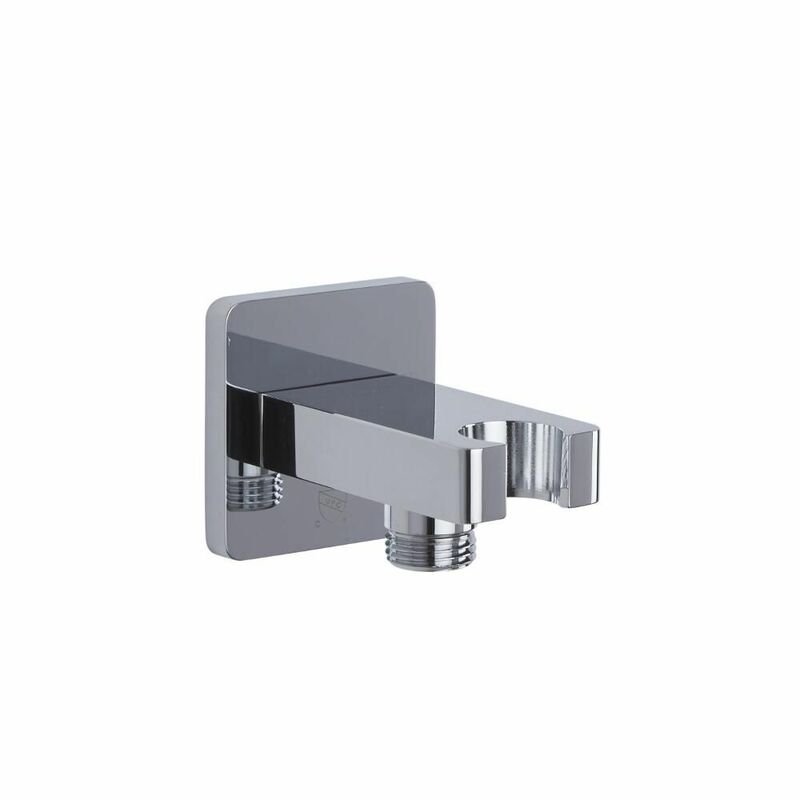 With a solid brass construction, the outlet elbow incorporates a modern design and a brilliant chrome finish. 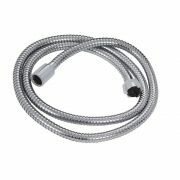 The integrated holder provides a neat resting place for the shower handset when it is not being used.